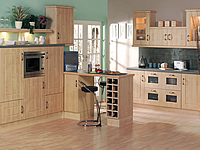 Fitted Kitchens - below is a sample of fitted kitchens that we have custom built for our clients. 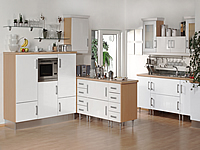 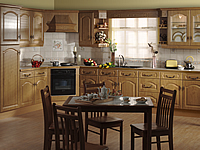 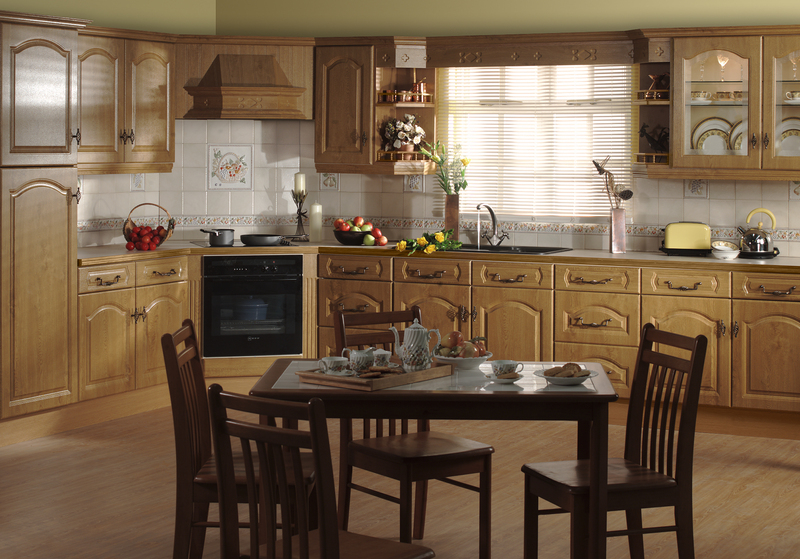 To view a kitchen in full size just click on the kitchen that you want to view to enlarge it. 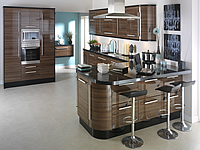 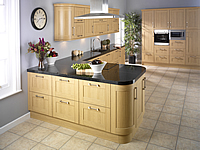 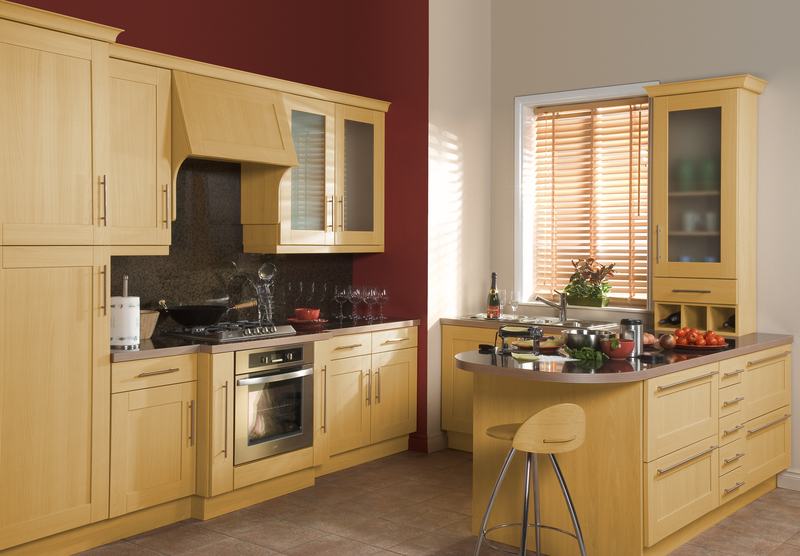 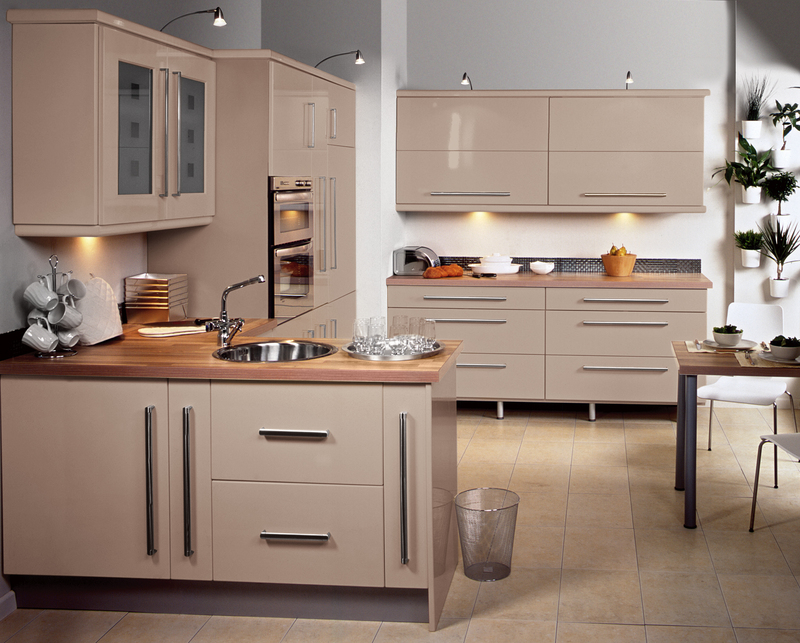 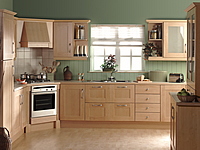 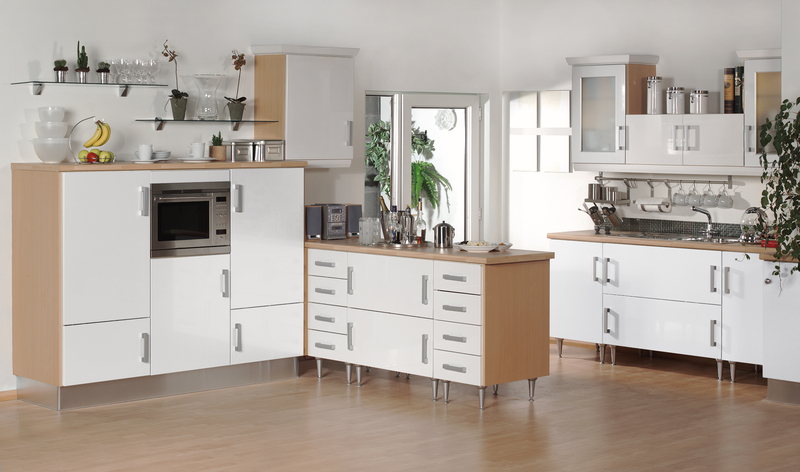 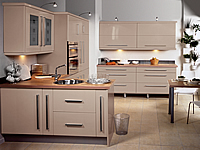 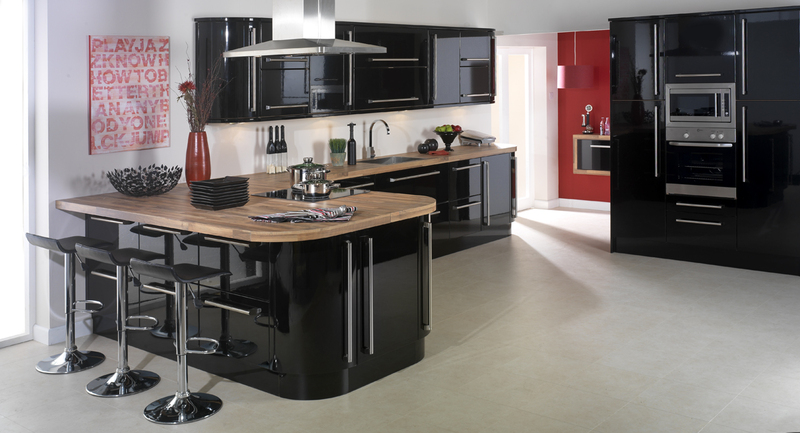 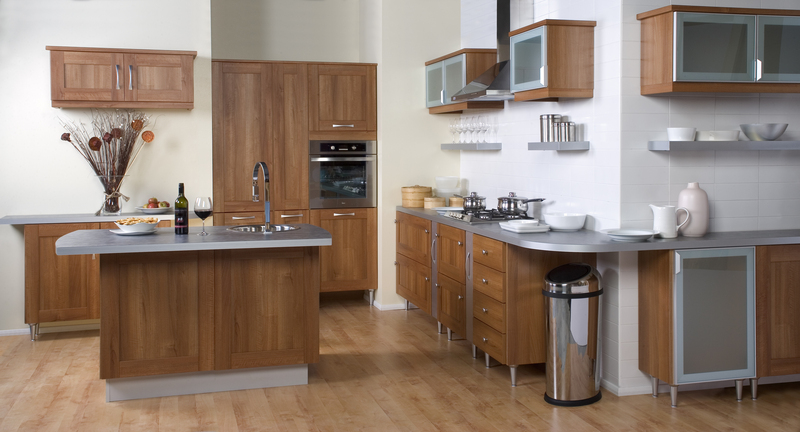 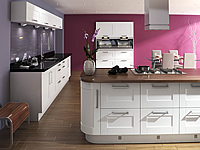 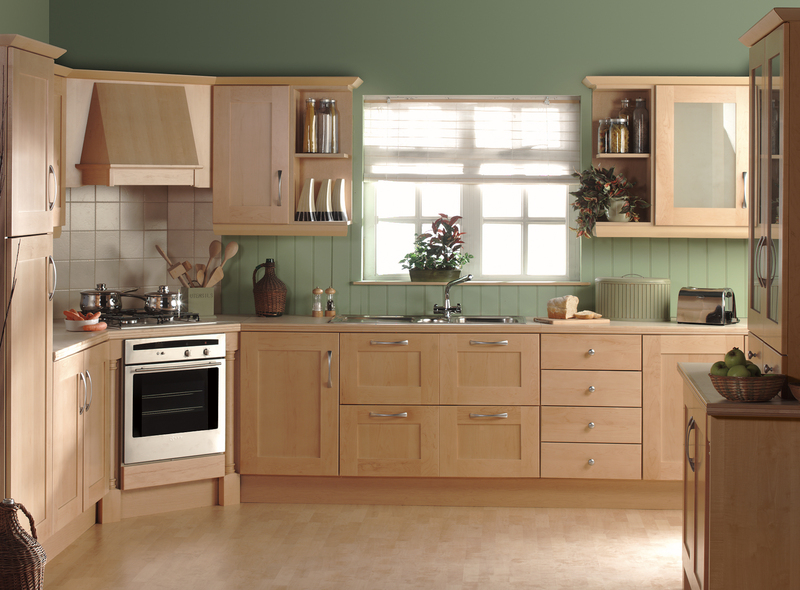 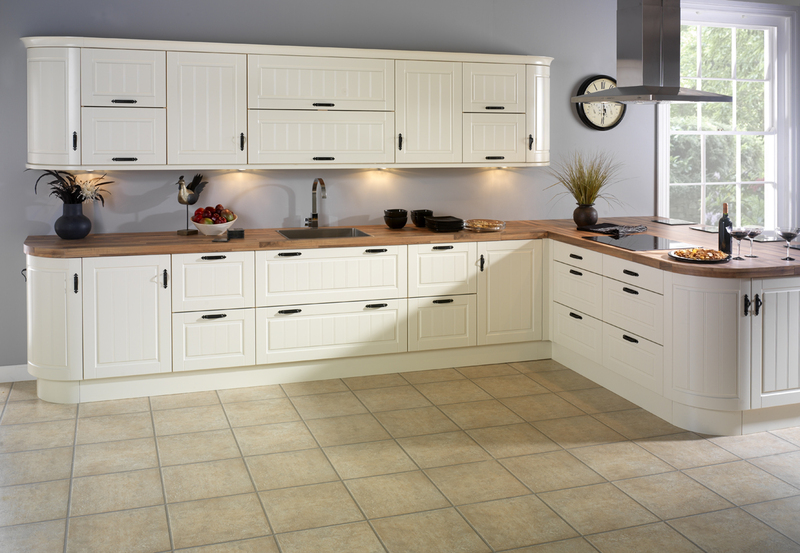 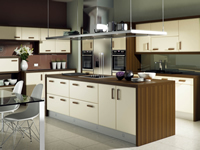 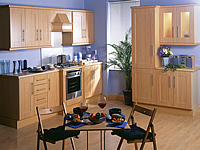 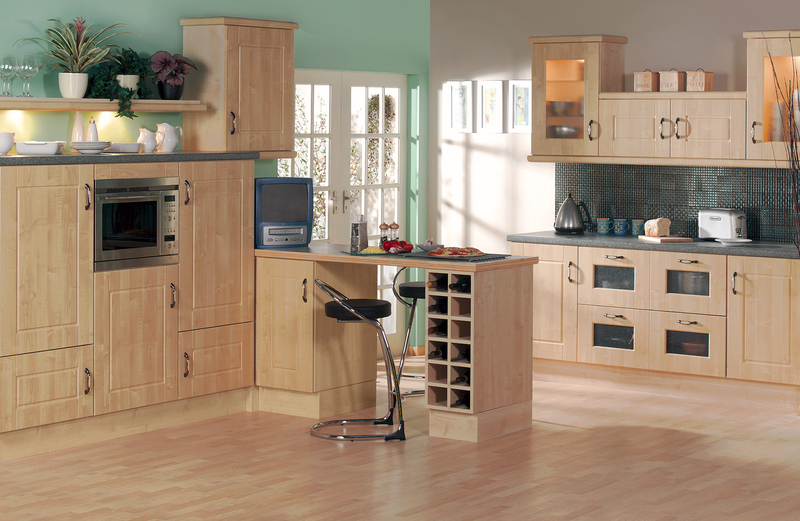 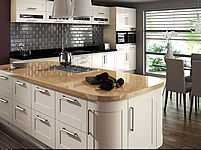 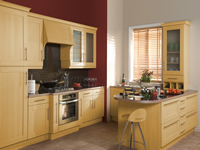 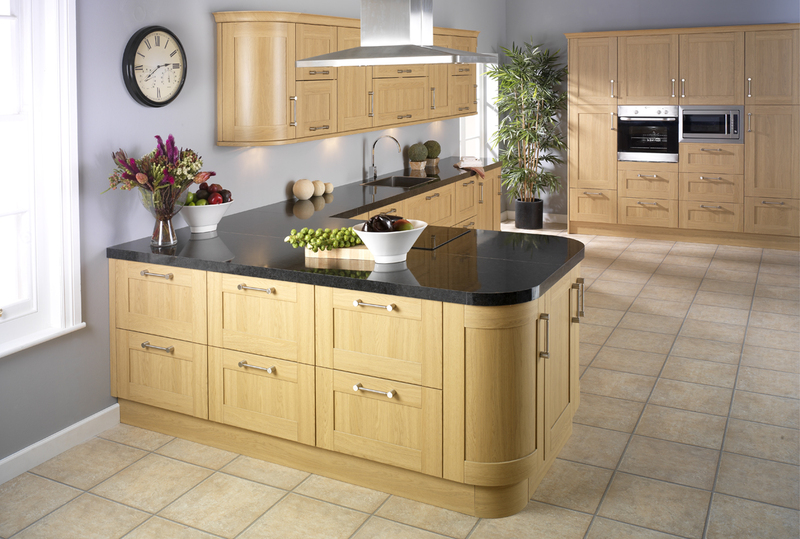 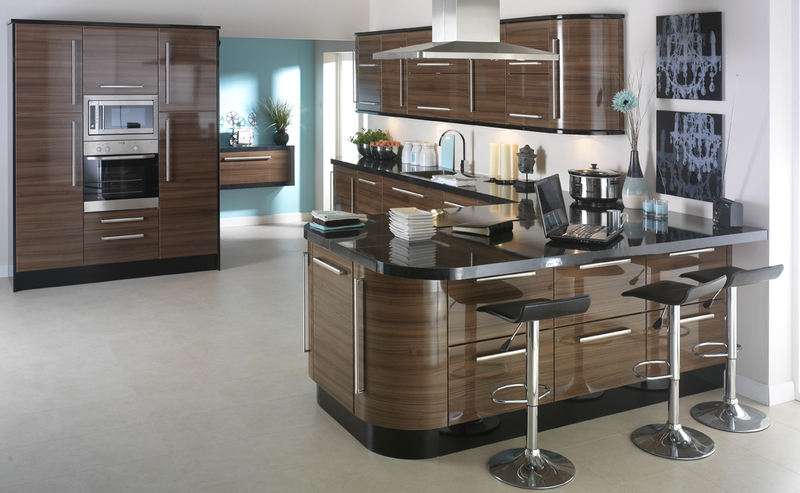 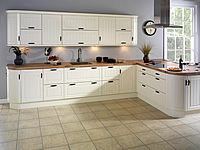 For your dream fitted kitchen contact us today!